Happy first Friday and welcome to June! It also happens to be National Doughnut Day, so it's a great excuse to stop by Zelda's on the Boardwalk for a bag of mini donuts (the sandwiches are great too). This weekend the summer fun continues with food trucks, more food trucks, pier events and some pretty sweet art happenings we're especially excited to tell you about. 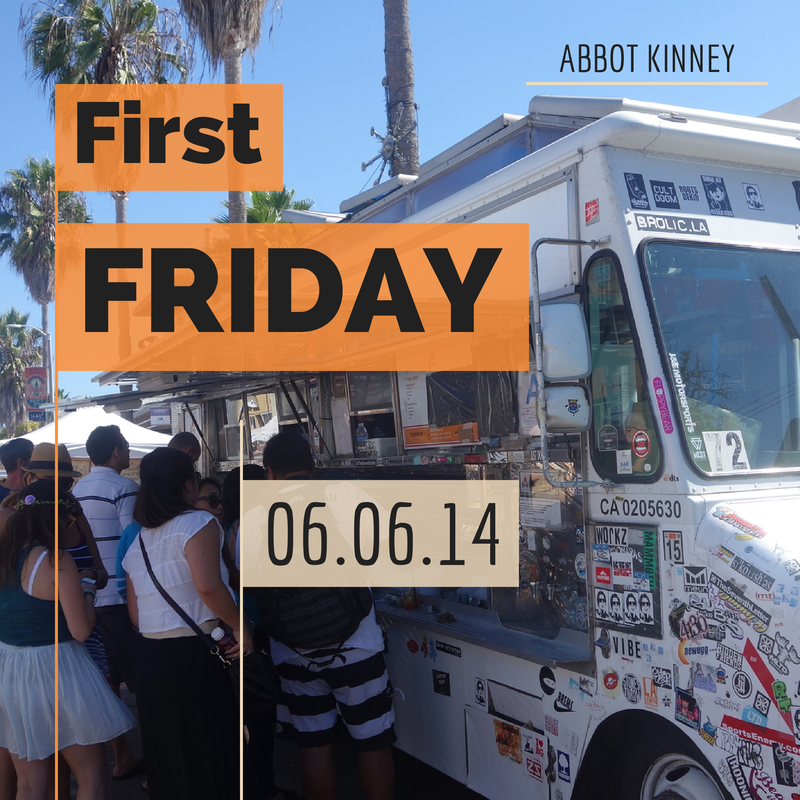 Tonight is First Friday, so save the trouble of heating your oven and see which trucks are rolling into Abbot Kinney. 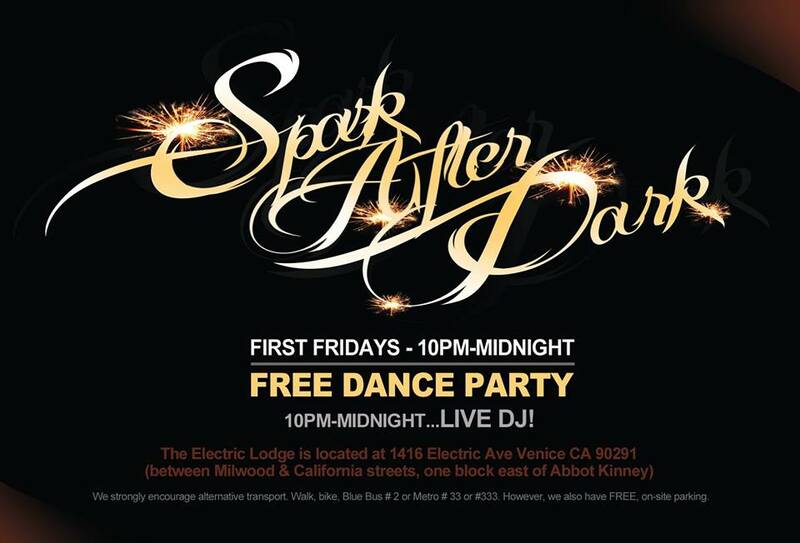 You can dance it off afterward at the Electric Lodge's "Spark After Dark." Saturday morning, head to the Santa Monica Pier to check out the Paddleboard Races and Ocean Festival. It's a full day of activities (with events for all ages) starting with a traditional Hawaiian blessing at 8am and live music on the beach starting at 3pm. Registration is still open! Get out there. Speaking of live jams at the pier ... tickets just went on sale this week for round two of the Way Over Yonder Fest. The west coast extension of the annual Newport Folk Festival is coming back this September with headliners including Lucinda Williams, Jackson Browne and Local Natives. If folk and alt country is your jam, this one's not to be missed. Sunday at noon, bidding begins at the Santa Monica Auctions celebrating its 30th anniversary. Later that afternoon, starting at 4pm, head over to Oakwood Park for the first Food Truck Sundays, a collaborative effort among parents and the park's board members to create a family-friendly summer series. In addition to food trucks, we hear they're planning an outdoor movie night and a variety of other activities, fun for all ages. 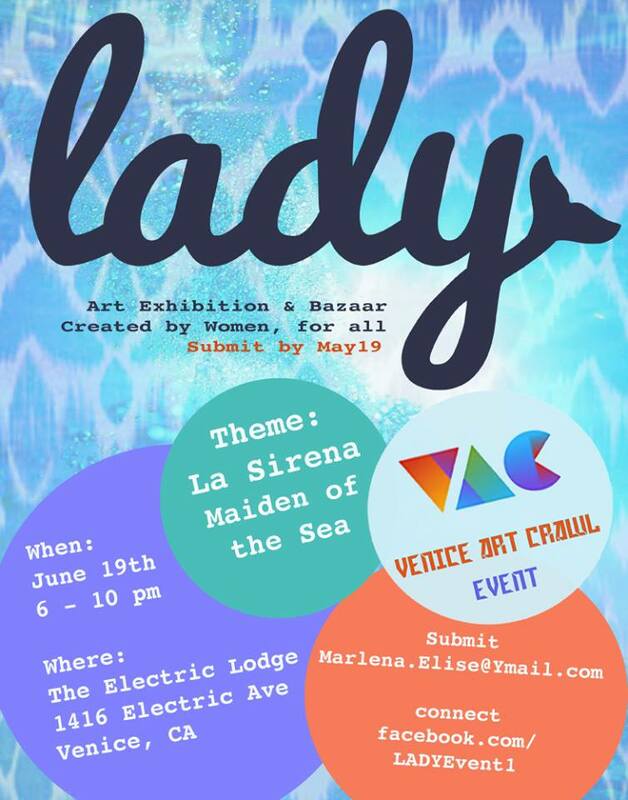 We're also really, really looking forward to the upcoming Venice Art Crawl happening June 19. We're thrilled to announce that we'll be participating at the LADY Event mermaid extravaganza at the Electric Lodge. There will be mermaids, and a mermaid costume contest and MERMAIDS! We'll be there with mermaid-inspired jewelry, sea salt caramels and pretty pink bubbly Lincoln & Rosé. Meet the fabulous makers featured in the Lincoln & Rose Marketplace: Nanci Bennett of Sid Vintage Jewelry, Nita Blum of Golden Plume Handcrafted Jewelry, Sonya Nimri of Rose Avenue Sweets, and us, Jeremy and Nicole Reed from Lincoln & Rose. Let's all hang out and have a good time.